In tomato sauce, with spaghetti. 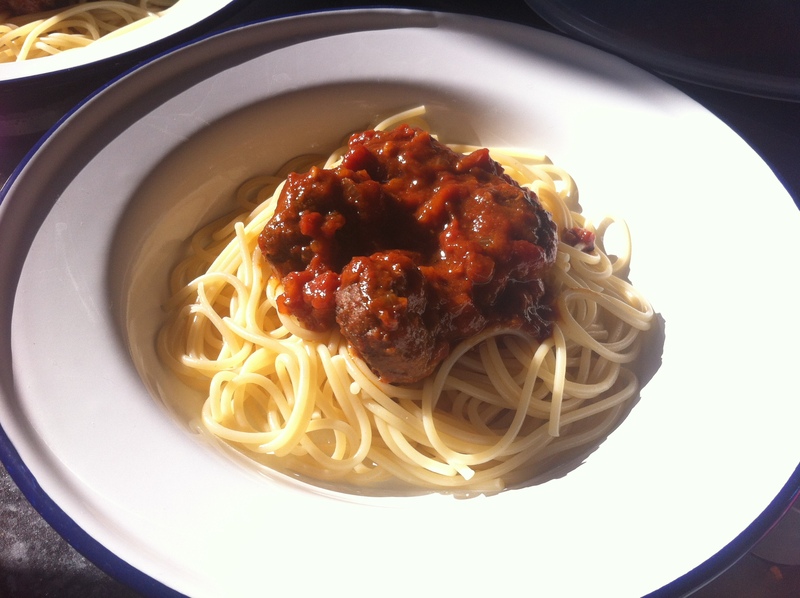 Tags: meatballs, pasta, spaghetti, tomato sauce. Bookmark the permalink.